A FIRM SKIN AND LESS CELLULITE WITHOUT SURGERY? Yes! Now you can achieve this at home, with the Silk’n Silhouette! The latest innovation in the field of cellulite treatment and streamlined body contours through HT™ technology. a TREATMENT MODE SELECTION BUTTON, and an ADJUSTABLE STRAP. Silk’n Silhouette™ comes with a THERMAL SENSOR designed to measure skin temperature and stabilize the emitted heat energy. It is a UNIQUE SAFETY MECHANISM. To prevent overheating, a unique built-in heat stabilizer inside the Silk’n Silhouette™ measures the treated skin temperature during session. 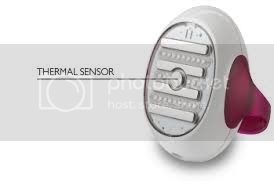 If you exceed the recommended time limit or the thermal sensor measures a temperature above 41°C the device will stop emitting heat automatically, until skin temperature lowers enough for the stabilizer to resume heating. This mechanism ensures that your skin will never become overheated. Silk’n Silhouette is recommended by physicians and dermatologists and has been approved by medical regulatory bodies. Just like all other Silk’n products, Silk’n Silhouette has undergone clinical trials conducted on various parts of the body. They concluded that treatments are brief, safe and produce results. Silk’n Silhouette reduces cellulite and streamlines your body contours. Balance is restored to the texture of your skin; it feels more supple and rejuvenated. The ultimate solution for all areas of your body that are prone to ageing, weight gain or heredity, such as your buttocks, upper arms, hips, inner and outer thighs. Many women are bothered by cellulite and the effects of ageing on their skin. Creams hardly help to alleviate these problems and plastic surgery is just one step too far for many of us. The ageing process is uncompromising. As the years go by, our skin loses its tightness and begins to sag. Cellulite (also known as gynoid lipodystrophy or orange peel syndrome) can start as early as their teens. Adipocytes (fat cells in the deeper layers of the epidermis) store surplus nutrients in the form of fat. They can increase in volume drastically – up to 30 times their original size. Adipocytes are formed during three periods: at the onset of puberty, in the first three months of pregnancy (depending on your diet) and after giving birth. When adipocytes begin to increase in volume they ’clump’, have nowhere to spread out and, as a consequence, push out against the inside of the skin. This process is paired with the aging of the skin. When we age, our connective tissue diminishes, our skin becomes thinner and collagen is reduced. As a result, the skin begins to feel slacker. 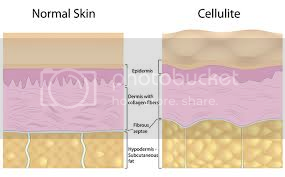 Both on account of the accumulating fat cells pressing up against the inside of the skin and the ageing of the skin itself, cellulite will become more and more visible giving the skin a bumpy, irregular texture. 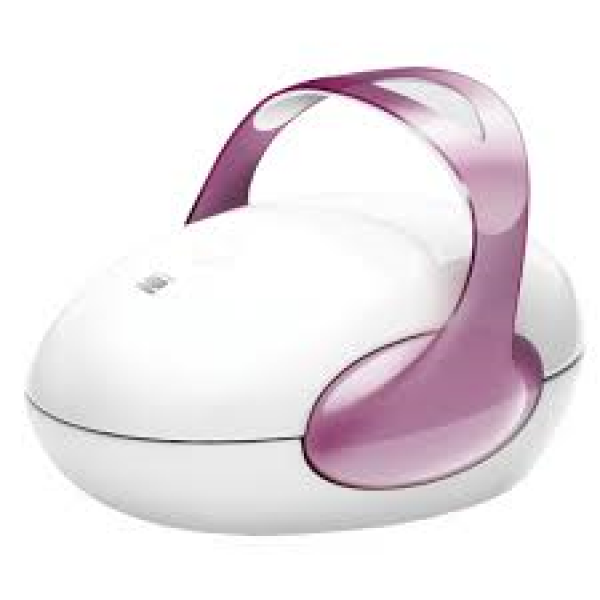 Silk’n Silhouette is a unique, innovative device that incorporates multiple functions. It is specifically designed to reduce cellulite and firm and lift slackening skin. Silk’n Silhouette utilizes the revolutionary HT™ (Home Tightening) technology that brings together three sources of energy: Bi-Polar RF Energy, LED Light Energy and IR Heat Energy. Never before could human skin be rejuvenated in such a way! The three energy sources join forces, penetrating and heating all layers of the skin, from the epidermis to the sub-dermal fat. This causes fibres in the skin complex to contract. Silhouette tackles the problem from the inside out. Skin is visibly tighter, looks younger and feels rejuvenated. You can set Silk’n Silhouette in three different energy settings: Low, Medium and High. Treating with Silk’n Silhouette is easy! Just follow the illustrations and you are on your way to a whole new look! For first treatment on each of the body parts, please treat according to the illustrated indications. Start with 20 minutes per treatment area with an energy setting that suits your, from the second treatment and up, you can move on to treat with energy setting Medium and High. 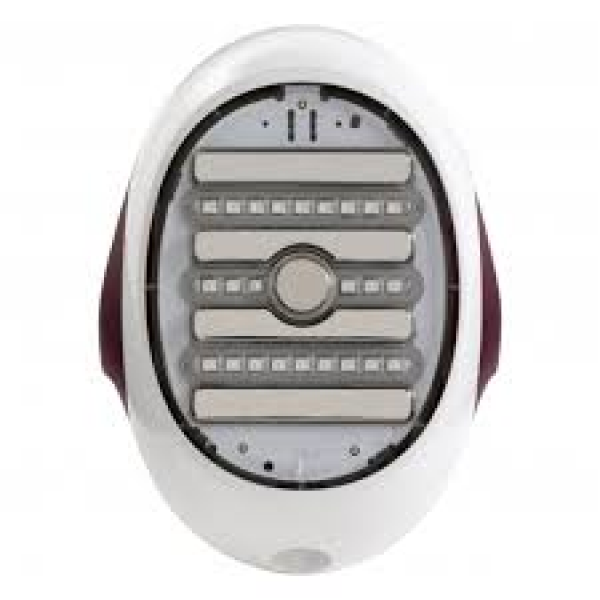 The recommendation is to use the device twice a week for 10 weeks to give your body an intensive treatment. By then you will be able to see a change in your body contours. Maintain results by treating once every two weeks. You can set Silk’n Silhouette in three different energy settings: Low, Medium and High. These levels differ from one another, but also supplement each other. Every part of your body can subsequently be treated by slowly moving the device across your skin for about 15 minutes. During this process you will feel the effect of Silhouette, and your skin will get warmer. Your Silk’n Silhouette comes with a bottle of Slider Gel. It is essential that you apply a thin layer of gel to your skin before starting the treatment. In addition to its hydrating function, this water-based gel also acts as a conductor. The gel ensures that the device effortlessly glides over your skin and prevents your skin from reddening or becoming too hot. The Slider Gel can also be purchased separately. 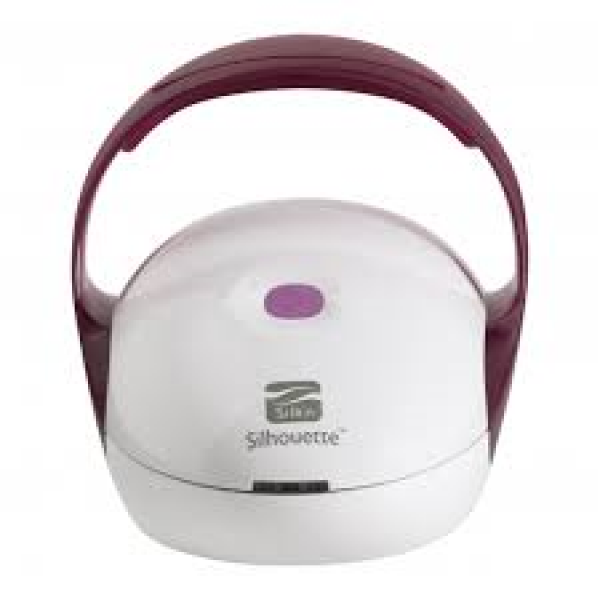 For many people, using Silk’n Silhouette™ may be their first experience with a heat-based device. Silk’n Silhouette™ is simple to use, and sessions go by quickly. A Sensation of Warmth – During each session it is normal to feel a mild sensation of warmth from the heat energy. Some Mild Red or Pink Color – During and just after your Silk’n Silhouette™ session it is not uncommon to see some very mild, pink-like coloration of the skin. 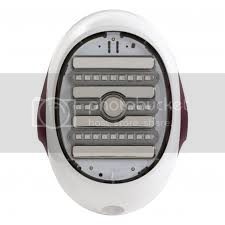 **However if you see full redness of the skin, or blistering stop using the device immediately.